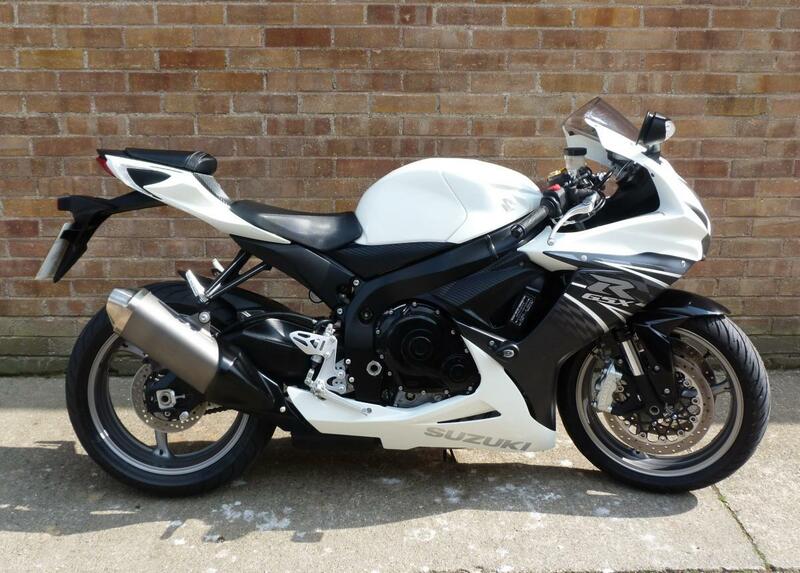 Here for sale is a 2012 12-plate Suzuki GSX-R600 L1 with 12,743 miles on the clock. This Stunning machine looks awesome in the contrasting white and black colour scheme. The bike has a Full Service History and comes fitted with R&G crash protection and a set of paddock stand bobbins.